In early and growth-stage companies, there are only two things that matter: building and selling. We teach the builders how to build, but who teaches the sellers how to sell? 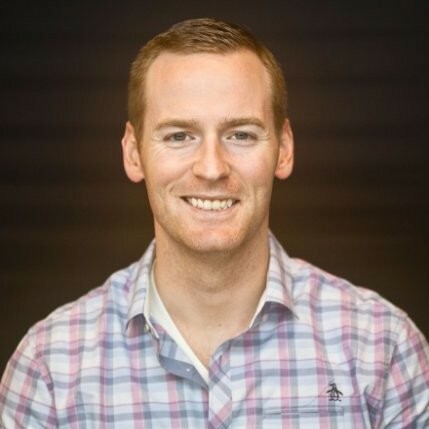 Since graduation, Eric Janssen taught himself how to sell in the most cut-throat industries (retail tech, telco, music), documenting his lessons learned in dozens of private notebooks. He rose through the ranks to his most recent position as Chief Revenue Officer at Intellitix, the event technology company best known for the RFID wristbands used by the world’s best live events like Coachella, Bonnaroo, Tomorrowland and Boots & Hearts. Most of the time, Eric felt as if he was assembling the plane while it was in the air, and in the end he realized that most of what he taught himself could (and should) be taught to others as a foundational sales course - which he is currently teaching as a faculty member at the Ivey Business School. He is also actively involved in advising and coaching growth-stage sales teams - and prefers to work with local clients after proudly losing his Air Canada Super Elite status in 2018. He has lived and worked in Toronto, New York and San Francisco but is a small-town Canadian boy at heart, which makes him really nice. When he’s not writing, coaching or teaching, he’s continually testing his powers of persuasion on his two young children, Jack and Grace.